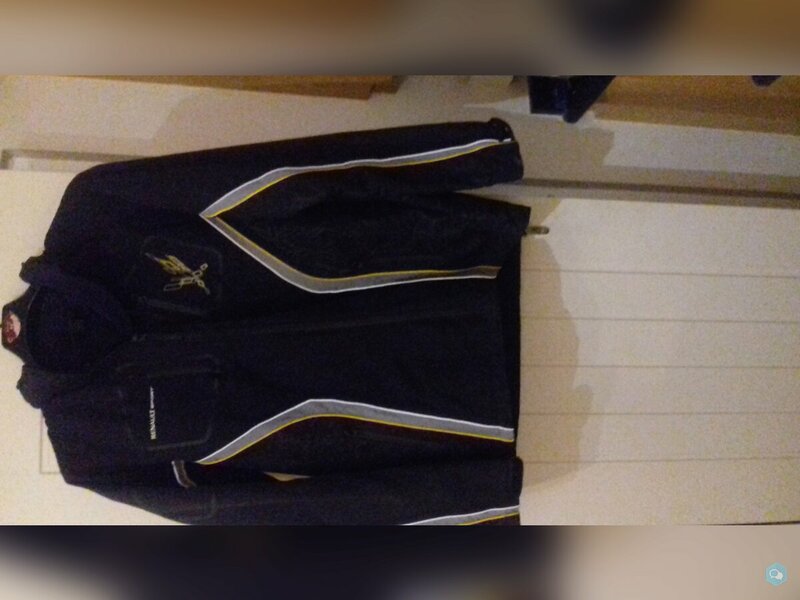 Bought on Ebay advertised as Large but when arrived it is Medium. Graham is a 42 inch chest and it will fasten but tight. 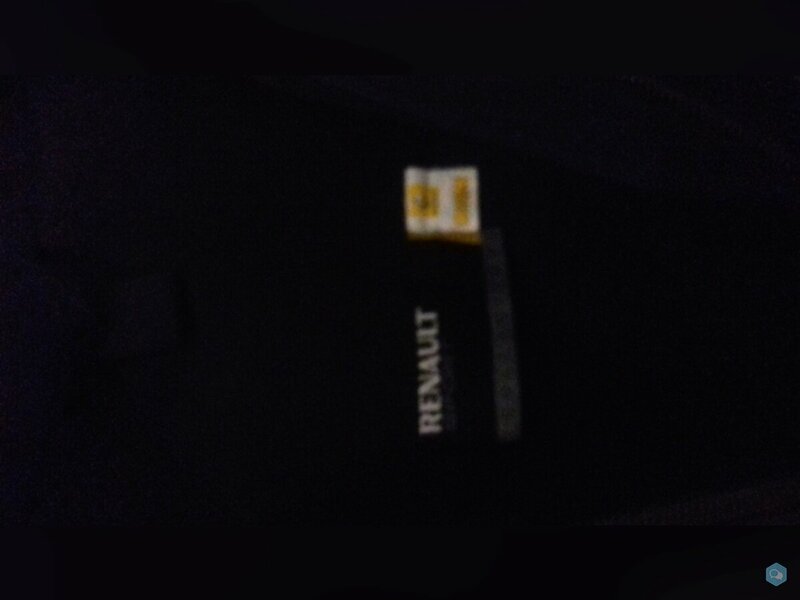 Don't think it has been worn and it is genuine Renault. 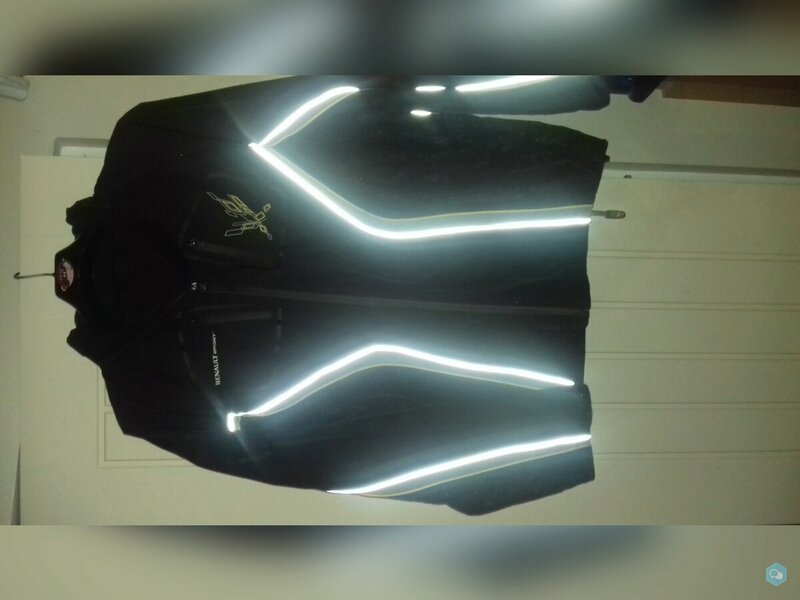 Anyone interested PM me.